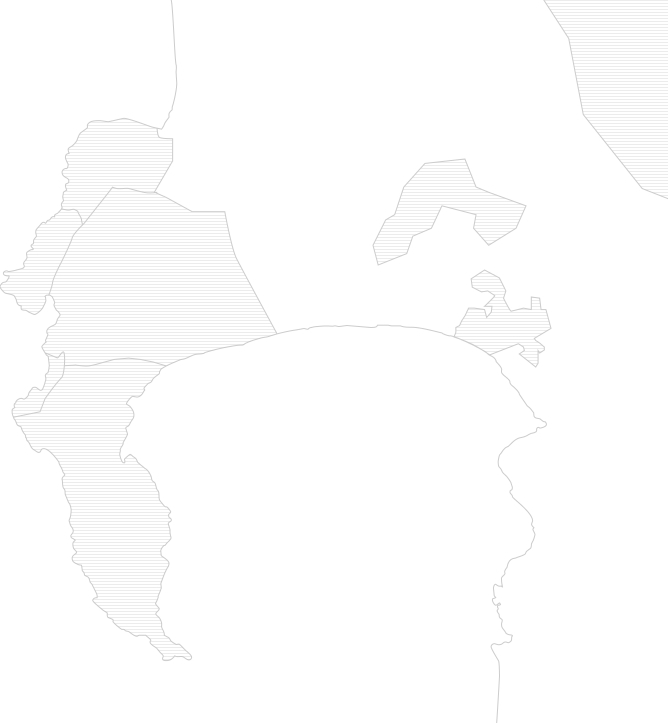 Greeff Christie’s International Real Estate specialises in real estate in and around the Cape Peninsula. Whether you are looking to buy, sell or rent a home, from studio apartments to luxury residences, from affordable family homes, to lock-up-and-go units in new gated security estates or perhaps you have always dreamed of owning a heritage home with authentic yesteryear charm. 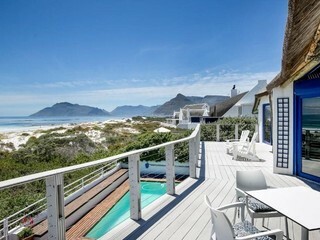 Whether your real estate plans are large or small, Greeff Christie’s International Real Estate is superbly positioned to assist you; we have an excellent selection of homes located along both the Southern Peninsula and Atlantic Seaboard coastlines, as well as properties throughout the Southern Suburbs and in the City Bowl. 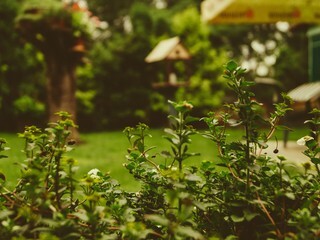 More about Greeff Why sell with Greeff? 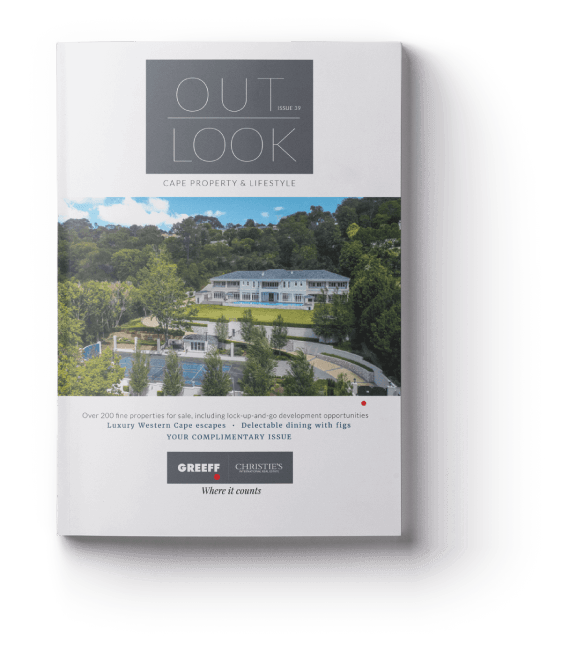 OUTLOOK – The Greeff Magazine is a glossy, high quality lifestyle publication created with the express purpose of marketing real estate directly to a carefully selected qualified target market. 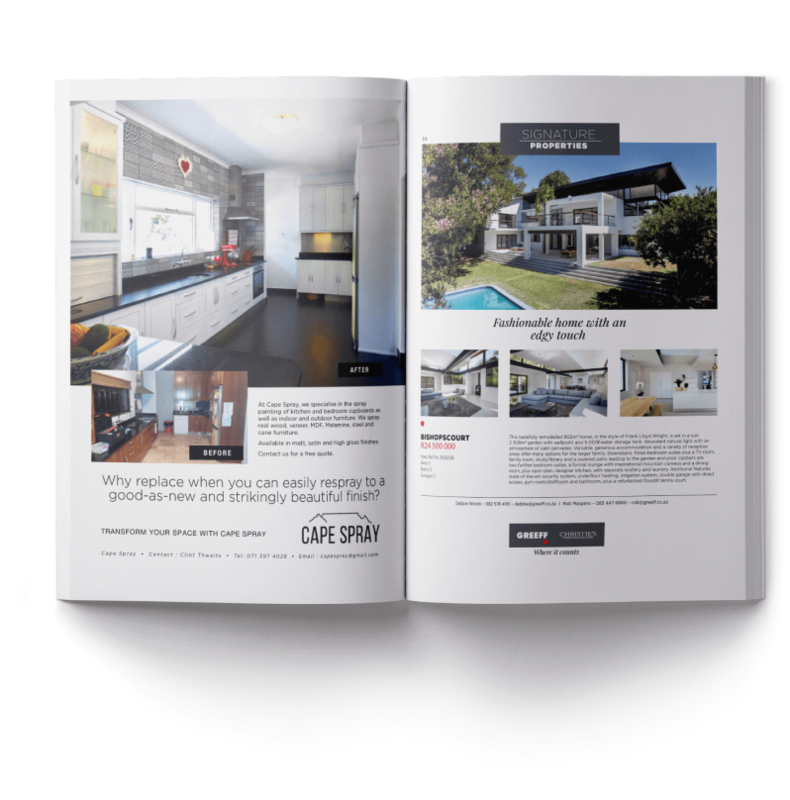 In addition to a large selection of properties ranging from sectional title apartments and townhouses to free-standing homes and vacant land, each publication contains a mix of décor, entertaining, gardening, fine-dining and getaways as well as profiles on noteworthy individuals. Book an appointment with one of our experienced and motivated agents. Join our mailing list and get valuable news delivered to your inbox. 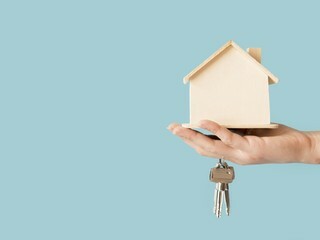 Free property valuations from our experienced agents are available on request.